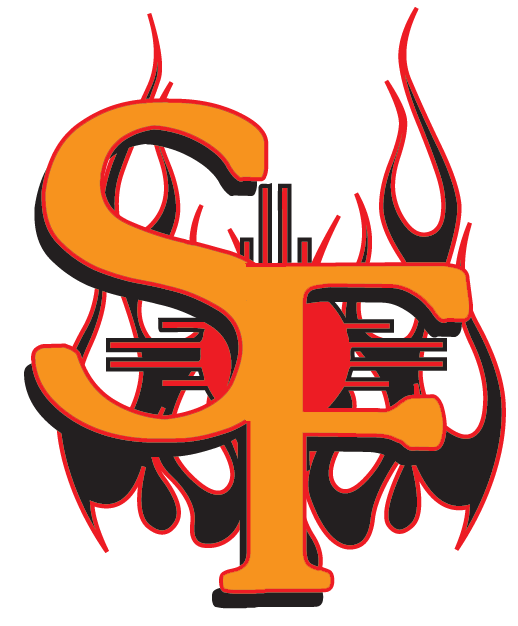 Four first-inning runs helped the Santa Fe Fuego (37-20) to an 11-7 win over the Taos Blizzard (19-36) at Taos Tundra on Sunday. Charles Johnson racked up six RBIs on two hits for the Santa Fe Fuego. He homered in the first inning and tripled in the fourth inning. Jacob Campbell had two extra-base hits for the Taos Blizzard. He singled in the fifth innings and doubled in the third and eighth innings.